Every bunny loves lipstick for Christmas. Long lasting, pigment rich formula contains folic acid and hyaluranic acid treatment spheres for ultra lip-plumping and moisturizing results. 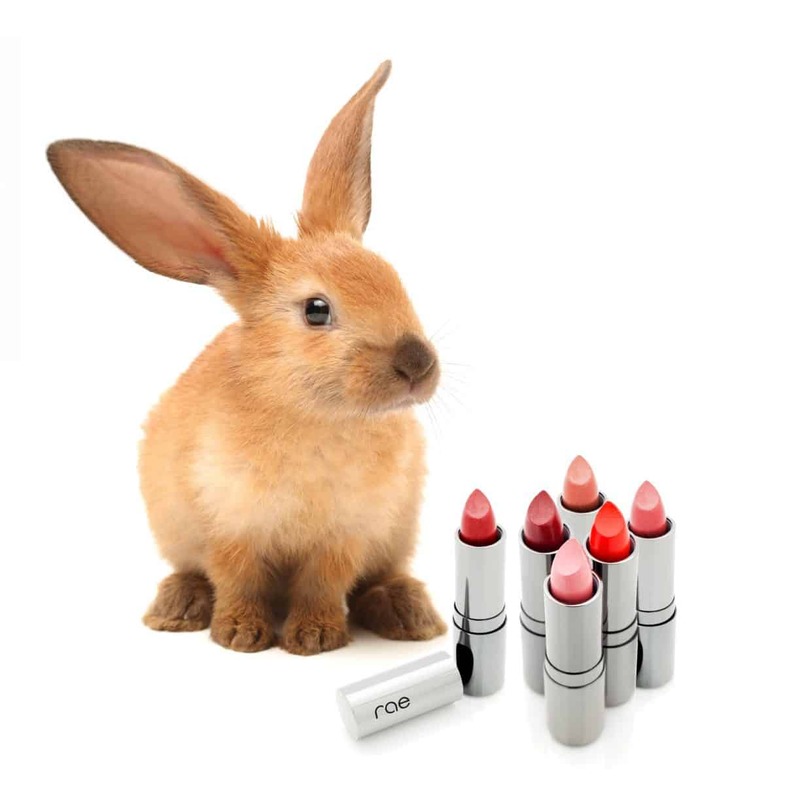 All Rae Cosmetics are always cruelty free.